Weekend mornings we have certain breakfasts that we love, and Smoked Tempeh Breakfast Sandwich is a favorite vegan breakfast sandwich for us. No greasy, artery-clogging bacon and eggs here. Only healthy deliciousness. Move over fast food drive through, we’ve got plant-strong healthy breakfast muffins here! 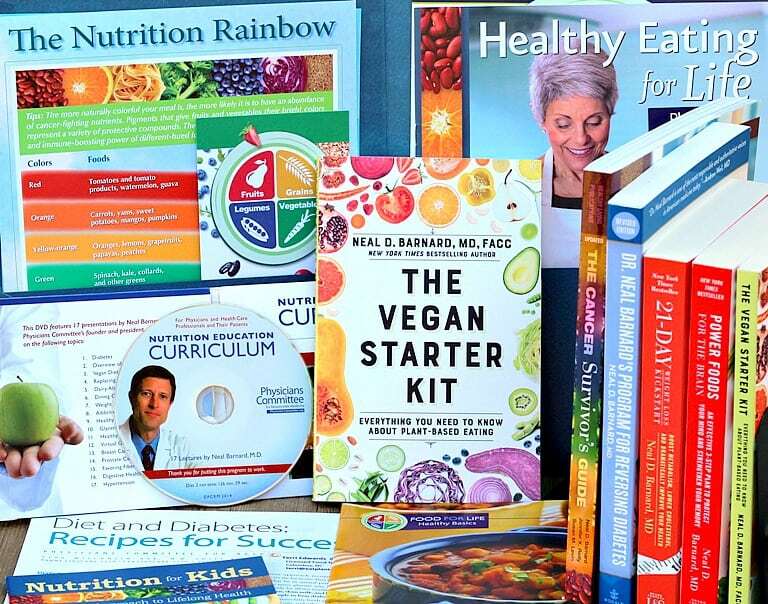 When our adult daughter makes it home for a visit, we busy ourselves in the kitchen making all of her favorite vegan meals, and tempeh bacon is always on the list for breakfast. Later in the day, I’ve seen her grab some off of the plate in the refrigerator for a snack. 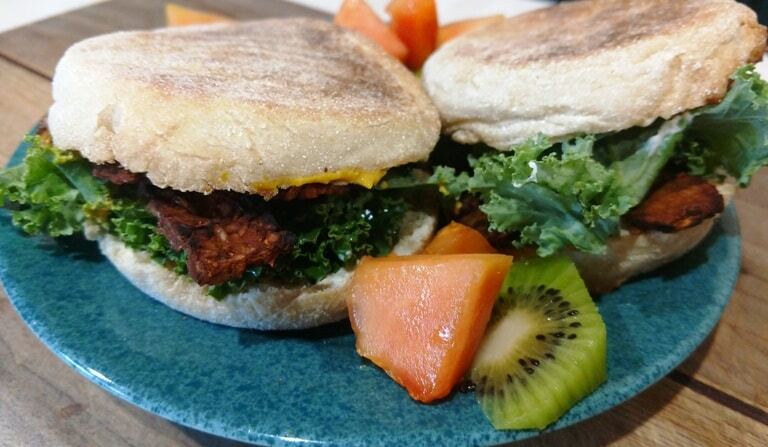 Smoked tempeh is great on these English Breakfast Muffins and on Smoked Tempeh Sandwich (T.L.T.) 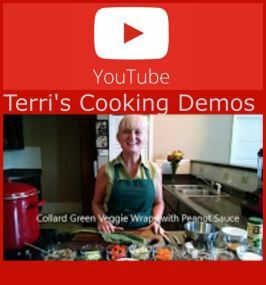 – Tempeh, Lettuce, & Tomato too! Smoked tempeh sandwiches are delicious and very filling. Click photo to see full recipe. This smoked tempeh marinade requires only 3 simple ingredients. Whisk all ingredients in a bowl, add tempeh, and allow to marinate a few hours or even overnight. 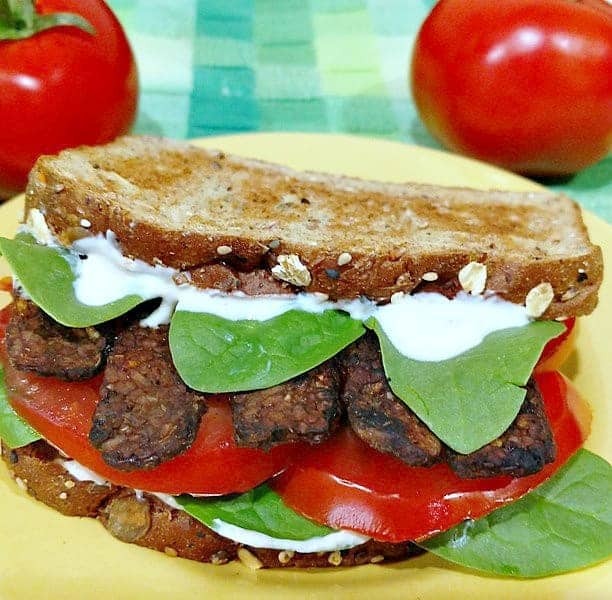 Smoked tempeh is delicious on sandwiches, in stir fries, or eaten on its own. We serve these loaded with spinach or kale, mayo, and mustard. 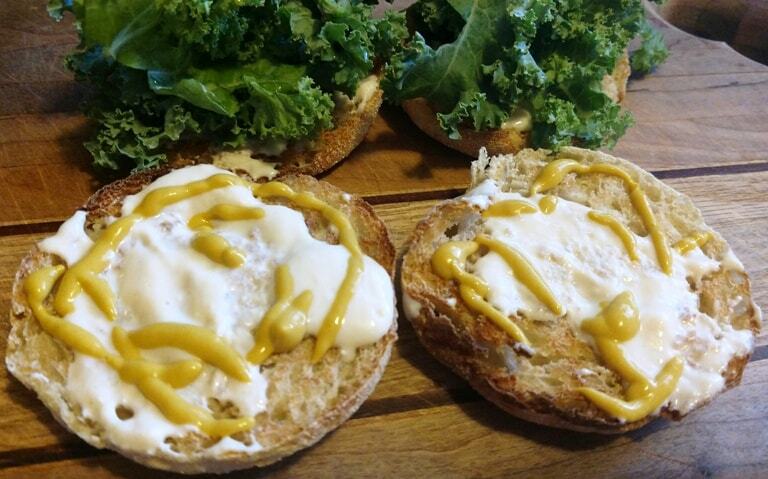 My Eggless Low-Fat Vegan Mayonnaise recipe goes perfectly with these sandwiches! 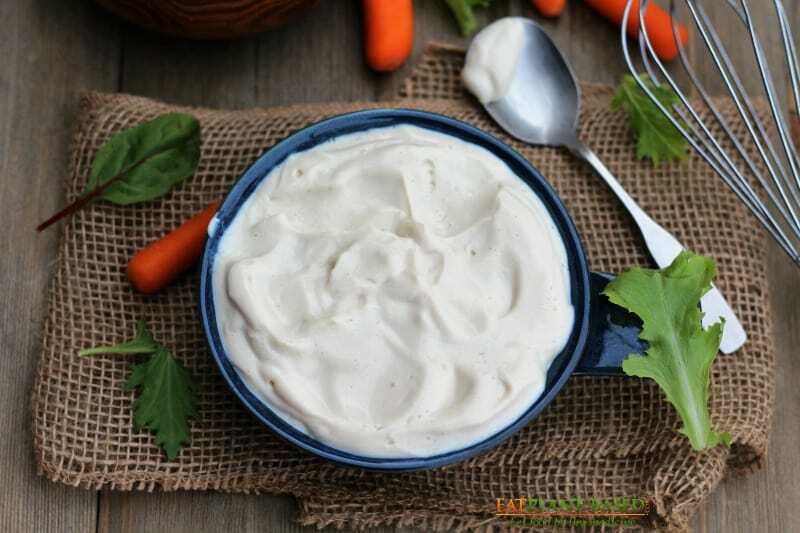 Only 5 ingredients are required to make this deliciously healthy mayo. With smoked tempeh, spicy mustard, and leafy greens these muffins are a powerhouse of flavor and protein! No greasy, artery-clogging bacon and eggs here. Only healthy deliciousness. 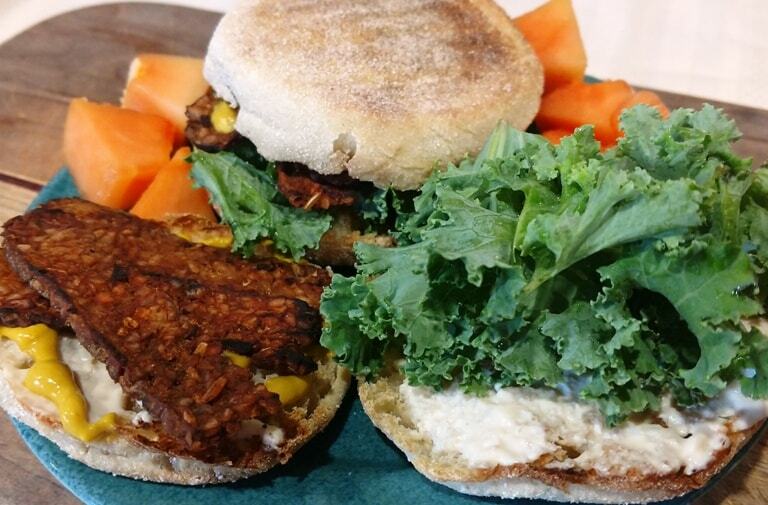 Move over fast food drive through, we've got plant-strong Vegan Breakfast Sandwich only here! 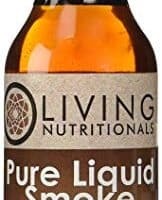 In medium bowl, combine soy sauce, liquid smoke, and maple syrup and mix well. 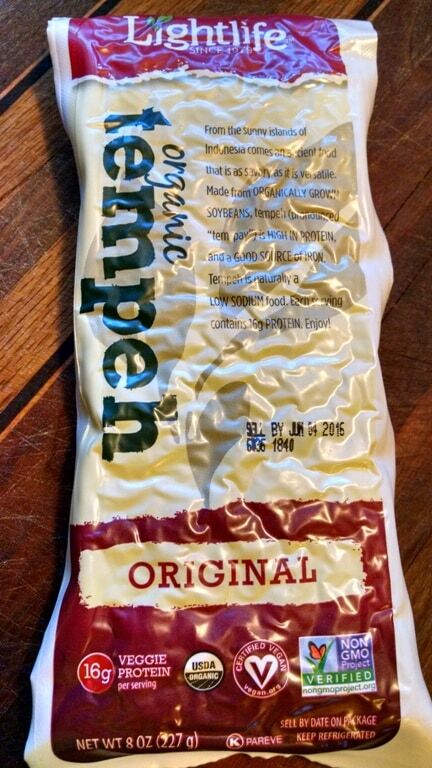 Slice tempeh into strips. Place slices into mixture and allow to marinate. The longer, the stronger the flavor will be. I like to leave it in refrigerator overnight if possible, but at least 30 minutes is necessary. 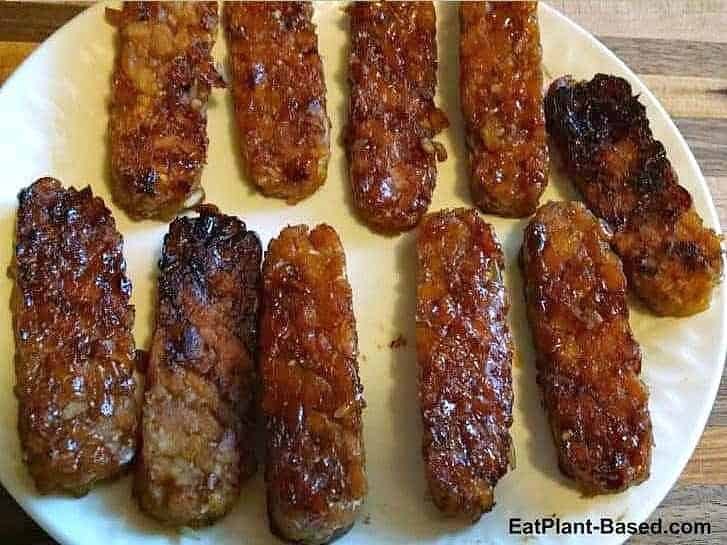 Add tempeh strips to a fry pan with a little bit of the marinade liquid and cook over medium high heat until crispy on one side. Turn and brown on other side. Add more of the marinade and cook until caramelized. About 5 minutes each side is a reasonable estimate. 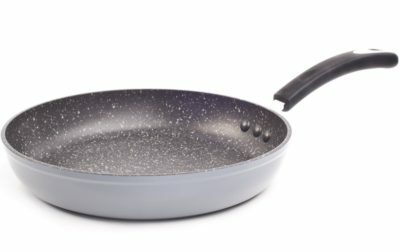 If baking in the oven, cook at 350 for 20-25 minutes. Toast your English muffins (or don't). Add a little Eggless Low-Fat Mayo (recipe linked here), mustard, and kale (or spinach). Add tempeh bacon and serve. Protein-packed healthy way to start the day! 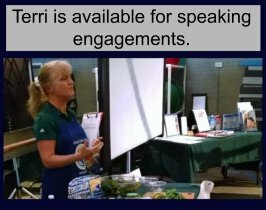 Thank you Terri! 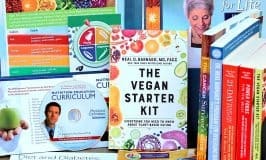 I am always looking for recipes with tempeh and this looks really delicious!